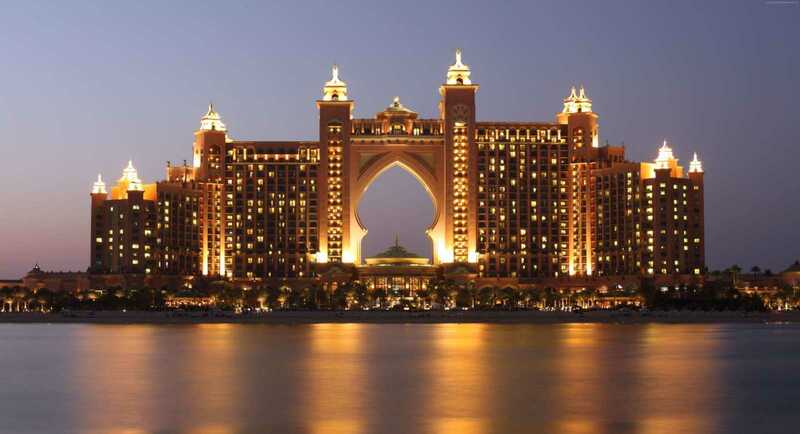 Tourist Attractions in Dubai – Is this your first time in Dubai? 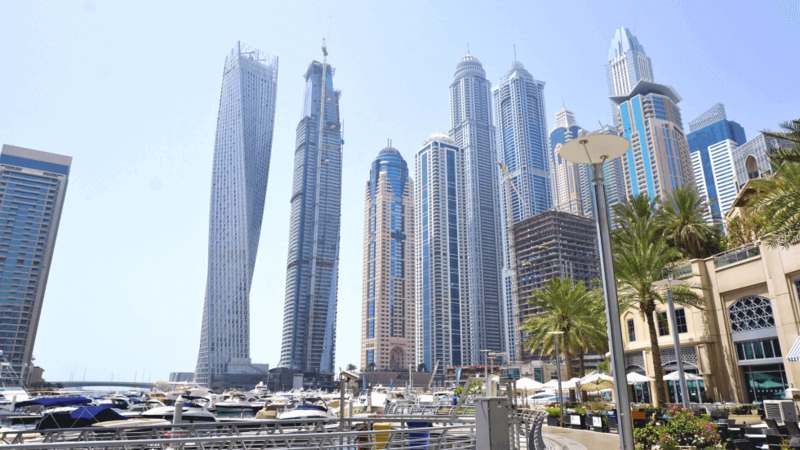 There are so many amazing places to see in Dubai, that you may not even have the time or chance to see them all, so we have compiled this list of the top 10 tourist attractions in Dubai to make things much more convenient for you. There are two main regions in Dubai: Deira at the northern side as well as Bur Dubai at the south, and there are also well-built infrastructure on both of the sides such as Public buildings, hotels, banks, mosques and busy souqs, office towers, apartments and villa, schools, shopping malls, hospitals, not forgetting the top tourist destination of Jumeirah. From the exciting activities of the souk to the tranquility of the desert, Dubai is blessed with silvery beaches and golden sunshine along with the best contemporary sightings as well as the most interesting historical attractions. The Burl Al Arab is the most important icon of Dubai and ranked as the world’s only 7 star hotel, the Burj Al Arab is popularly known as the ‘Tower of the Arabs’ and it’s called that for good reason, as this luxurious hotel has a height of 321 meters and a unique ‘sail of a ship’ design. 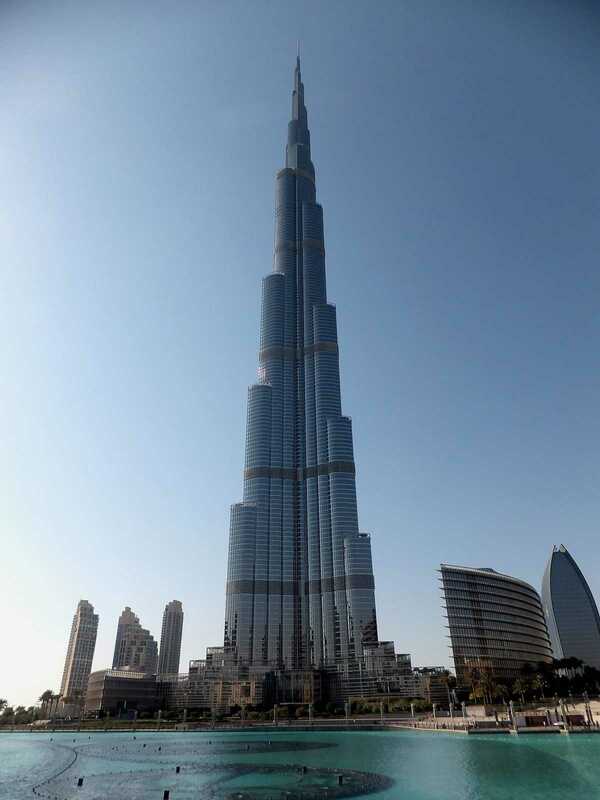 It is the fourth tallest building in the world. 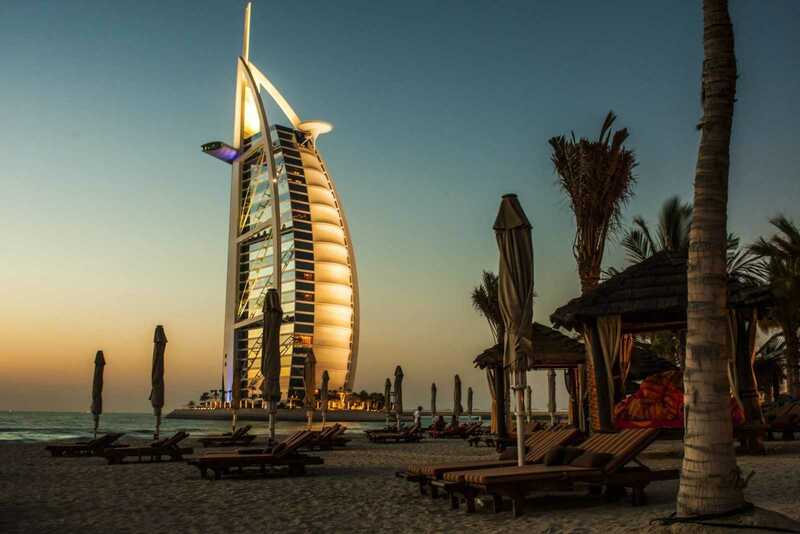 The Burj al-Arab is one of the most famous tourist attractions in Dubai as it features several incredible facilities like its underwater restaurant, outdoor tennis court, and seven-star hotel rooms. Tourists can also access the private beaches for exclusive use and explore the wild wadi water park located next to the hotel. 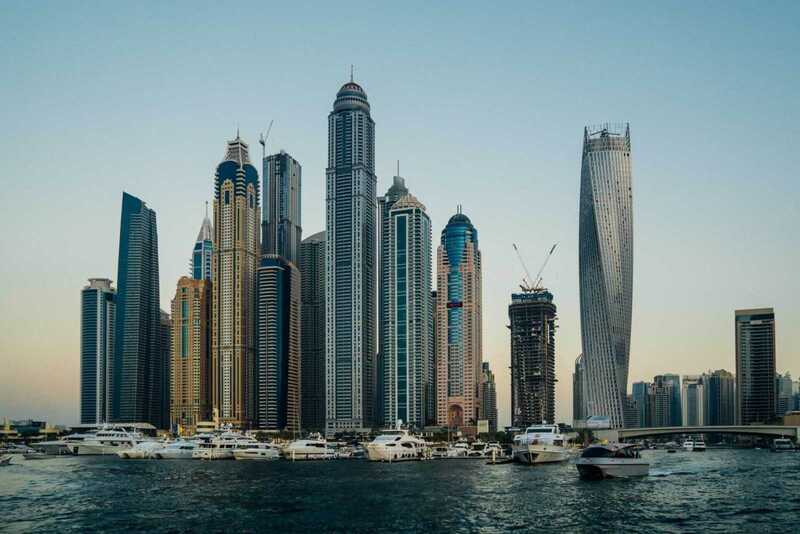 This is one of the most recent tourist attractions in Dubai and is also known as the largest man-made marina worldwide with several surrounding mega yachts and also the Dubai Marina Mall, it has incredible views, walkways as well as boat rides which can be a great experience during the day or in the evening. The Dubai Marina is also home to one of the most prestigious private yacht clubs in the region, Dubai Marina Yacht Club (DMYC), a well-built clubhouse in the middle of four extraordinary marinas and exhibited along the length of a momentous 3.5km trench, the marinas offer shielded berthing for over five hundred yachts, in a setting that is just unrivaled. The clubhouse is an area of safe haven throughout the week and not just truly a weekend getaway, with its lively sports activities front room, or the tranquility of the club lounges and exceptional dining places. The membership organizes the increasingly renowned ‘Cruising membership’ which would be of special interest to the keen yacht enthusiast as it gives DMYC members the exclusive chance to discover regional yachting locations, and to sign up for the regular collection of seminars and workshops with fellow yachtsmen. This is the first indoor ski resort in the middle east that gives an amazing opportunity for everyone (both old and young) to enjoy skiing and playing in the snow, from amateurs to snow recreation experts, the ski Dubai serves as a completely unique mountain-themed attraction that offers you the chance to revel in real snow throughout the whole year in Dubai. For those that are concerned about ski clothing or the equipment, the ski Dubai has got you covered as they also provide you with the ski equipment as well as the clothing. You get to enjoy skiing down the slope to the bottom and then, the tow lift and quad-chairlift carries you back to the summit for a new round. Discover tourist attractions in Dubai with Tiketi. In the city of Dubai, there is a natural saltwater inlet that flows through the center of the city and serves as a historical focal point of life in Dubai. A small water taxi, called an Abra can take passengers around the city to view the old trading port with its centuries-old trading traditions. You can take a trip to Al Maktoum Bridge to view some of the city’s ancient and modern day landmarks and a walk around the wharf gives you a picture perfect sight of the Dubai’s trading background, in which dhows certain for remote regions, dock to sell off their goods. You may witness the fascinating traffic come to life, and the busy dhows which still ply historical trade routes to places as remote as India and East Africa. 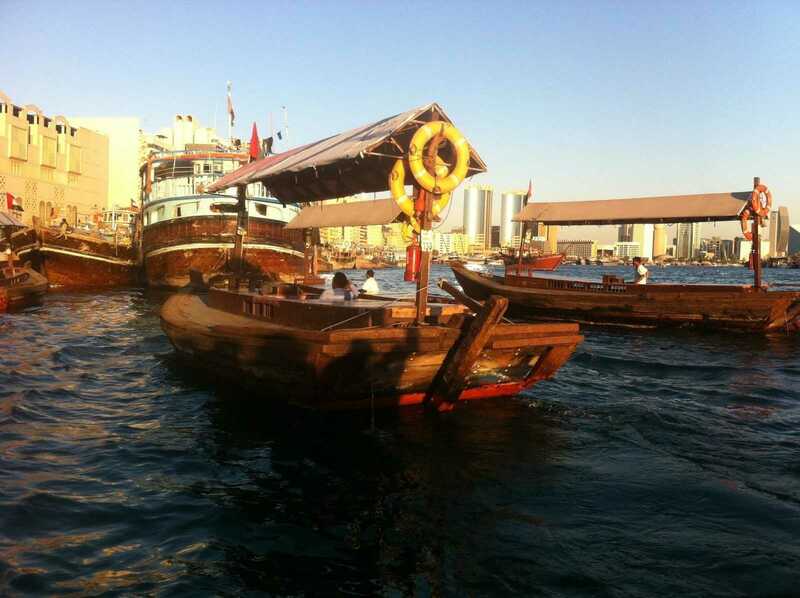 Visit Dubai Creek and other tourist attractions in Dubai with Tiketi. The Global Village has continuously supplied cultural enjoyment in conjunction with an international buying experience to tens of millions of visitors for 15 years. There are many extraordinary experiences you can enjoy such as the exciting rides, authentic wares from a variety of countries, games, a thrilling fireworks show. The Global village is available from November to March every year and its amazing events may even be prolonged on occasion well into April. You can always go to their website for more information concerning the particular duration of the trip. World-class cuisine in 18 restaurants. The world’s tallest tower, Burj Khalifa is an example of the most wonderful architecture, The highlight of any experience at Burj Khalifa is the sight from ‘At the Top’. Situated on the 124th level of the tallest tower in the world, this observatory is bound to be the highpoint of any holiday to the Middle East. The voyage starts at the lower ground level of the Dubai Mall. All through the trip to the top, guests are engaged by a multi-media introduction to the fascinating history of Dubai and the wonderful Burj Khalifa. It would be wise to purchase your tickets ahead of time as the slots usually sell out rather quickly, particularly the ones at sunset. Skip the ticket counter and save money by booking your tickets online in advance on Tiketi for the Tower of Burj Khalifa and other tourist attractions in Dubai. At the bottom of the tallest tower in the world is one of the most astounding fountains in the world, which is, in fact, the world’s biggest dancing fountain. 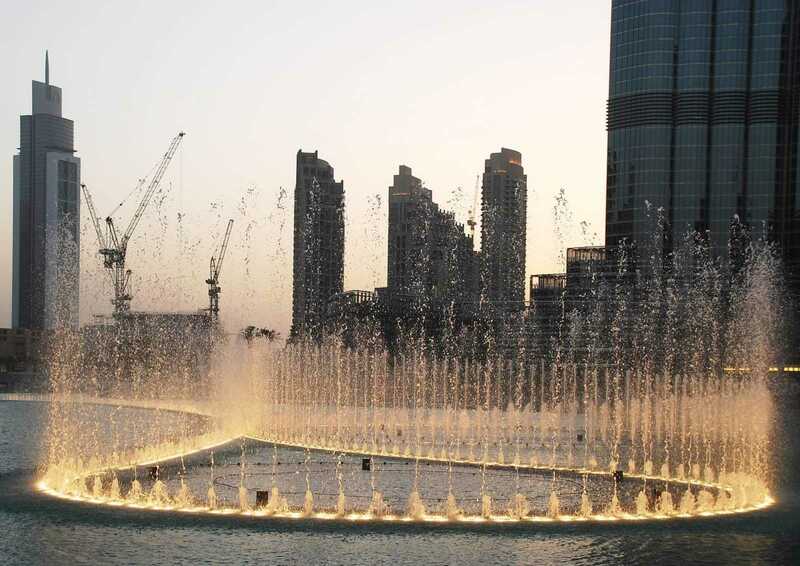 The Dubai fountain performs day by day, with the execution series including Thriller by Michael Jackson, I will Always Love You by Whitney Houston, Baba Yetu by Christopher Tin and so much more. Performances are totally free and can be seen from different areas around Downtown Dubai. 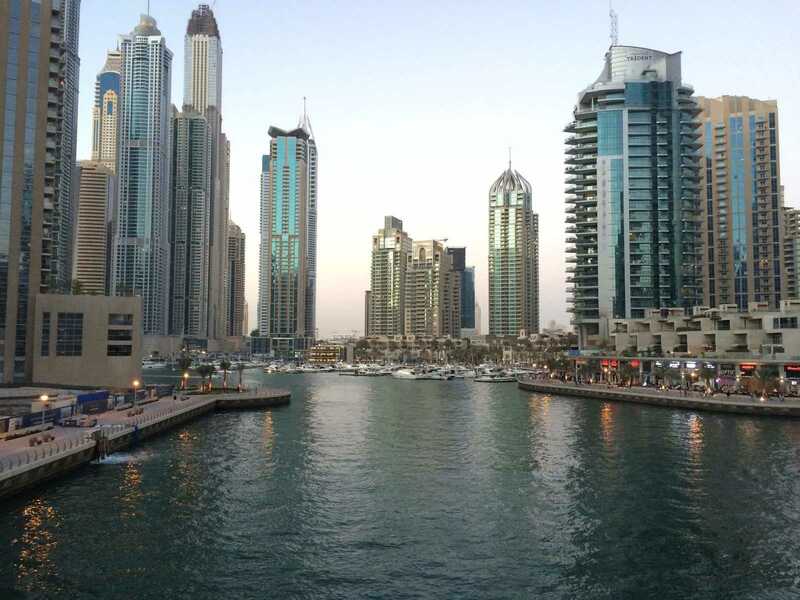 The most prevalent location is the Waterfront Promenade located outside the Dubai Mall. Shortly before the execution starts, a large number of individuals spill out from the shopping center and the range gets to a great degree occupied. Guests wishing to view it from here ought to arrive sooner than required to guarantee a spot at the front. With over 6600 WET super lights and 25 color projectors creating a visual spectrum of over 1,000 abstract attractions. The beam of light sparkling upward from the fountain can be seen from more than 20 miles away and will be noticeable from space making it the brightest spot in the Middle East, and perhaps in the world. Wild Wadi is situated on Jumeirah beach and borrows its theme from the story of Juha, a famous character from the Arabian folk tales. 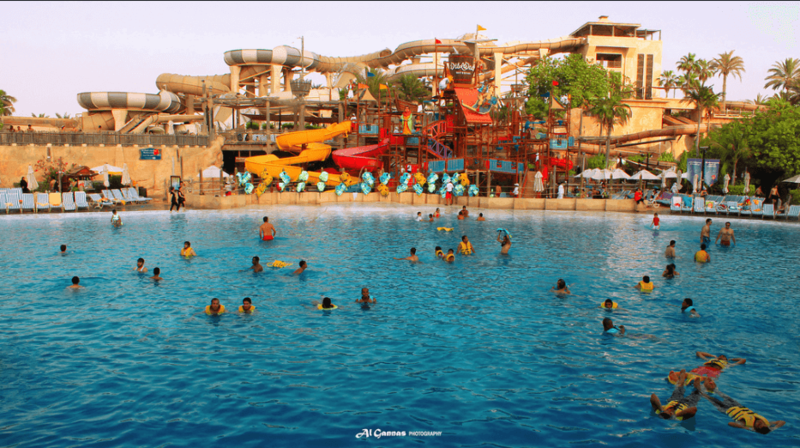 The beach is dedicated to the water playground, and the Water Park offers 30 rides and attractions for all the family. 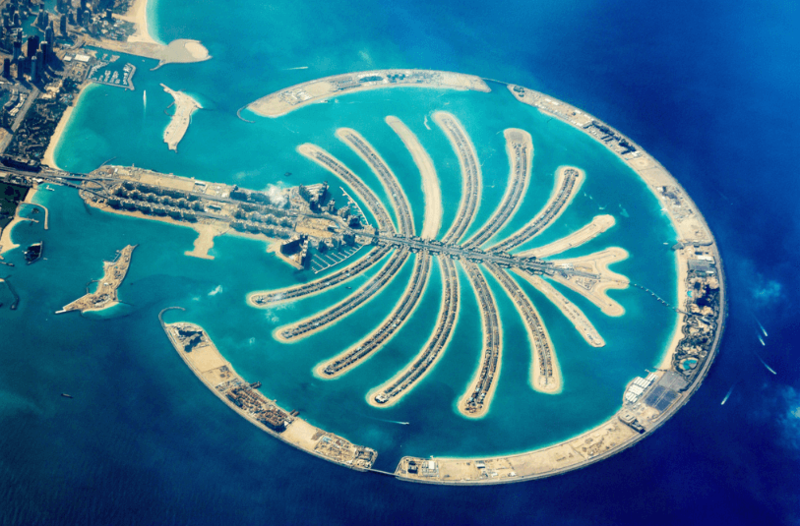 Palm Jumeirah is a wonderful idea for a great vacation, as it has everything including world famous hotels, tourist attractions are amazing, luxury fashion and shopping centers. If you want to relax or engage in a vacation with enough recreation and entertainment, then this is a place that is truly inspiring to visit. There are also beautiful sunsets, spas, pools, and gardens and you can dine at the great selection of restaurants, there are also a lot of fun daytime activities, including water ports, aquariums, theme parks and of course miles of beautiful beaches. And at night, the bars, clubs, and shows will offer plenty of fun and amusement. Explore Palm Island and other tourist attractions in Dubai with Tiketi. Looking for a holiday to Dubai? We have great deals and offers on Dubai holidays.